NIS revives a classic SRPG that's definitely worth a look for fans of the genre. Remakes seem to be the most popular type of game to make these days and RPGs are getting the remake treatment more than any other genre. Nippon Ichi isn’t one to be left out. 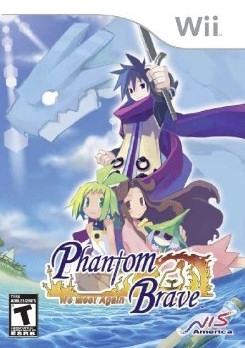 They have brought the 2005 Playstation 2 strategy RPG classic Phantom Brave to the Wii. 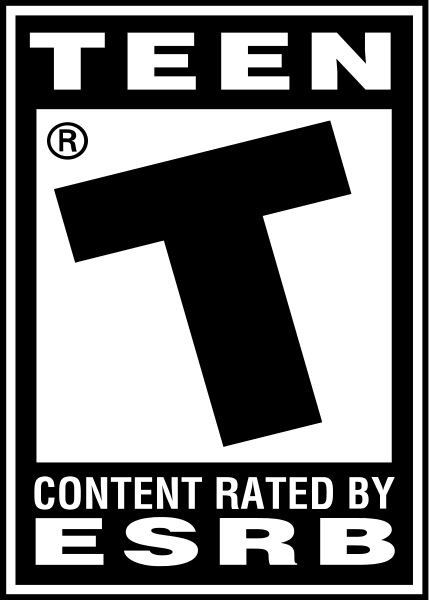 It was a good game in its time, but does it hold up to modern standards of the genre, and is there enough content to give it another go if you already tried it the first time around? 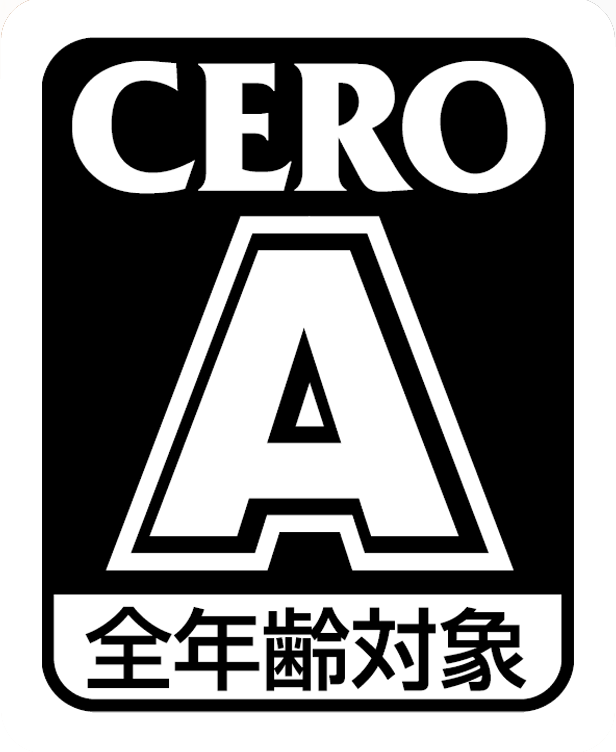 The game follows Marona, a young outcast girl living alone in her deceased parents’ home on a stranded island. Well, not quite alone. Marona isn’t a normal little girl. She can summon phantoms-ghosts of the deceased trapped between life and death. Foremost among these phantoms is Marona’s guardian and best friend Ash. Ash died alongside Marona’s parents eight years ago, but pledged to protect Marona even after death. Marona makes her living as a Chroma, a contractor for dangerous jobs. Ash and other phantoms she summons to aid her complete the jobs, but due to the prejudice and fear people have of Marona, things rarely work out well. Nonetheless she’s ever cheery and an easy character to sympathize with. Marona and Ash may not break JRPG and anime character conventions, but they are well developed and easy to like. Eventually, Marona and Ash uncover evidence of the return of Sulfur, the evil creature who killed Marona’s parents. While the plot is linear and not particularly unexpected, it’s well paced and entertaining, and there are plenty of good characters to keep the player interested. 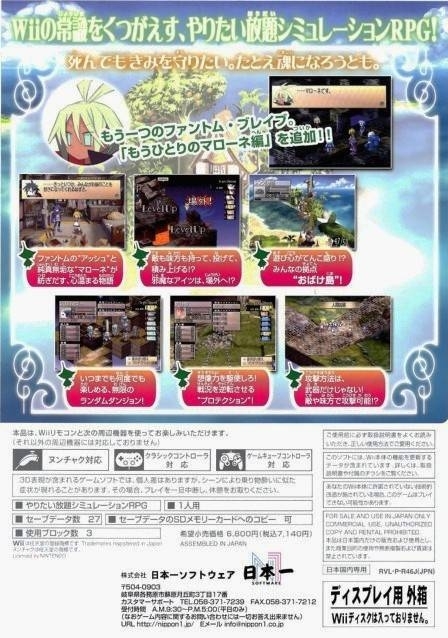 There is also a new story element in the Wii version called Another Marona, which gives an alternate story, but it’s not as well designed as the main plot. Of course, the most important part of any strategy RPG is the gameplay, and We Meet Again’s gameplay is unchanged from the Playstation 2 original. Marona’s island home acts as a hub world and place to relax in between missions. Here you can create weapons, characters, and edit equipment and skills. The really fun part is the ability to move everything around on the island as you want-even characters. Actually, if you stack things high enough you can climb up high into the air and find fun unlockables. Long-time SRPG gamers will be familiar with the standard tactics based combat system, but unlike most, Phantom Brave doesn’t feature a movement grid. Instead, players move the characters on the field via a radial range of movement. This is nice in theory, but in practice you’ll probably miss the precision of a movement grid. On the other hand it makes movement look more natural and realistic, and it doesn’t take too long to get used to it. What can be pretty frustrating, however, is that the attack range is also circular. It can be difficult to judge what enemies are within your characters’ range, and sometimes it seems like you can’t hit an enemy who you’re nose to nose with. This often results in a lot of trial and error as you redo your character moves to get into attack position. In addition, enemies with even the slightest height advantage can’t be struck with an attack. After getting used to the combat, it’s pretty fun, but it could have used some fine tuning to make it a little smoother. The most interesting part of Phantom Brave’s combat system is the summoning system. Phantoms only last for a set amount of turns, so mastering this system and the strategy behind it is the most important thing to achieving success in combat. Marona summons allies by confining them in the scattered objects on the field, such as trees, rocks, weapons, carts, and pillars. Each of these objects imbues different properties into the phantoms summoned through them. For example, you probably don’t want to summon a casting class into a defense boosting rock. The menus have had some much-needed mprovement from the awkward UI of the PS2 version. We Meet Again supports multiple control schemes, including the GameCube controller, but doesn’t really make any significant use of the Wiimote’s functions. Even with some improvements, there is still some overly cumbersome menu navigation. Unfortunately, Phantom Brave’s presentation has not received much of an upgrade. Even in 2005 it wasn’t great looking for a PS2 game, and while the graphics have received some touchups, this still isn’t even breaking into the middle range of Wii titles visually. There are some moments where the art style is quite nice, but if you are looking for eye candy, stay away. The audio is the definition of a mixed bag. The music is good and features a wide variety of styles from grandiose angelic tunes to catchy fast-paced wild-west music. The sound effects, however, are generally pretty bad. They often come across as cheesy and awkward. Voice acting, when present, is usually good. 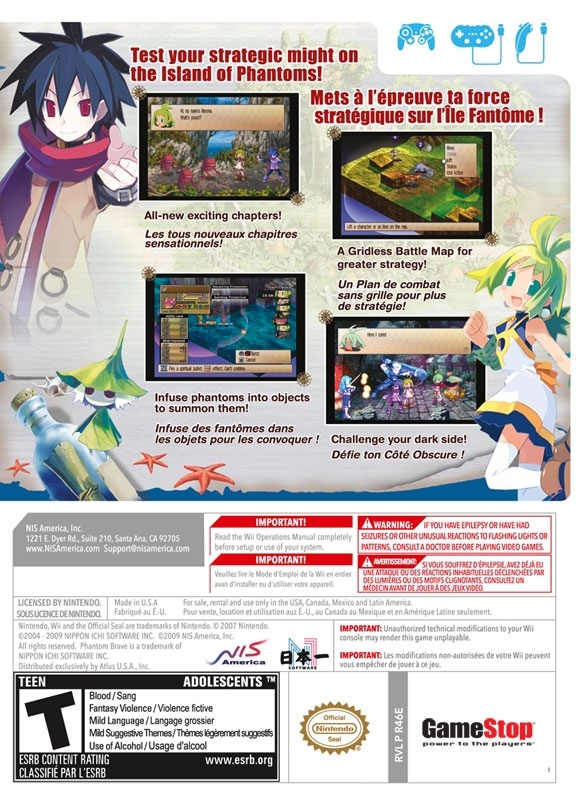 You can’t really ask for better value in a SRPG than Phantom Brave… that is, if you haven’t played it before. You’ll get at least 60 - 70 hours out of the main adventure, and while there is brand new content in Another Marona, it’s not really as good as the main game. However, with a $40 price tag, this package is an excellent value for SRPG fans. 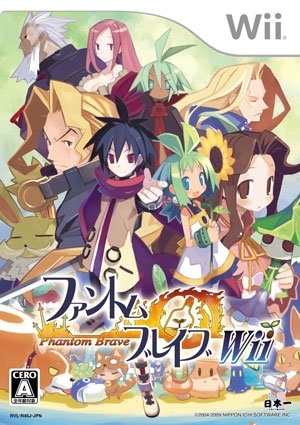 Overall, Phantom Brave: We Meet Again remains one of the more strategically complex SRPGs on the market and is among the best strategy RPGs available for Wii. It could have used some major presentation improvements over the original, but with a decent story and characters, and good gameplay, it’s still a good package. Wii owners looking to test their strategic metal won’t find a better option, but this probably isn’t worth replaying if you’ve tried it before.